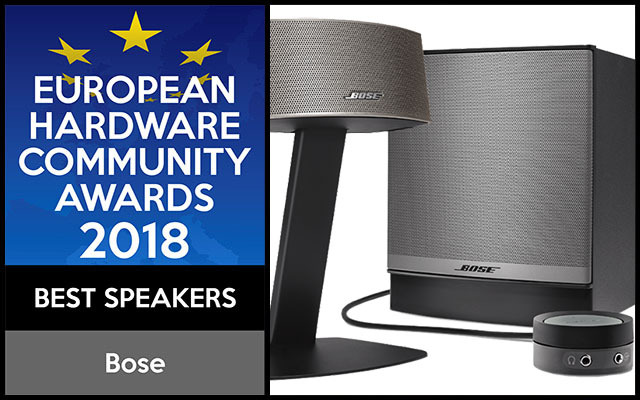 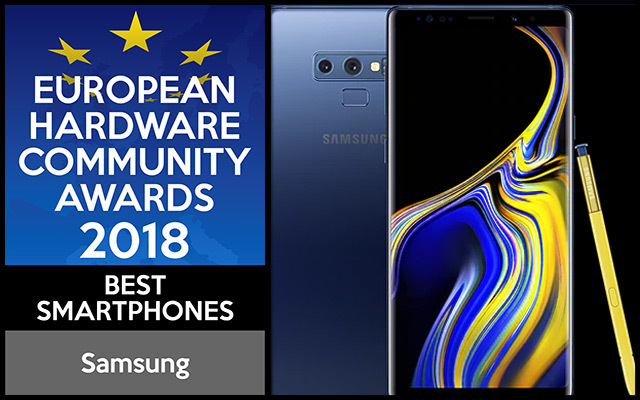 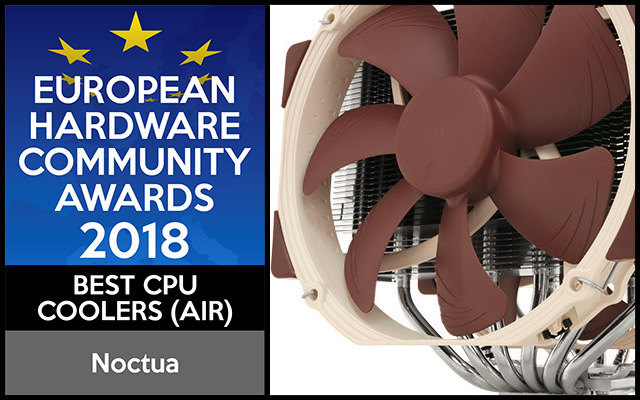 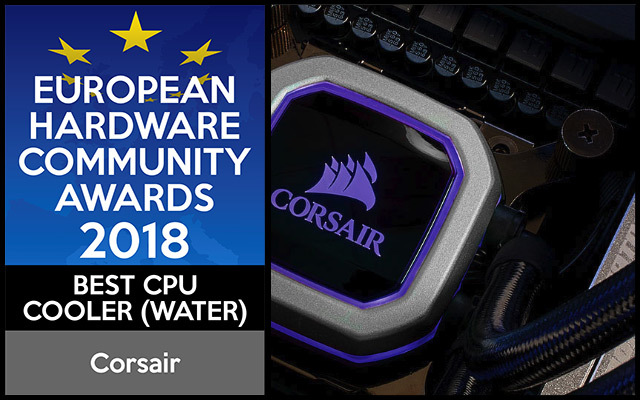 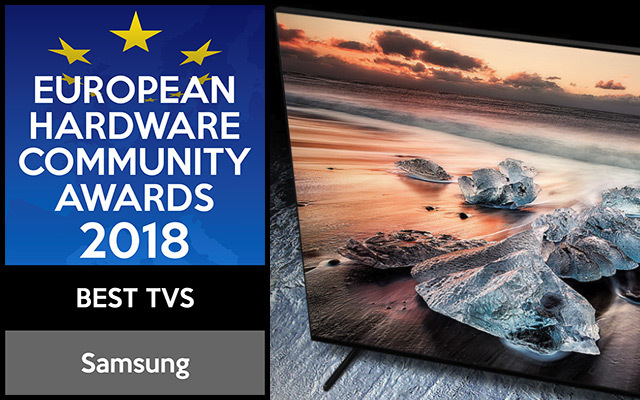 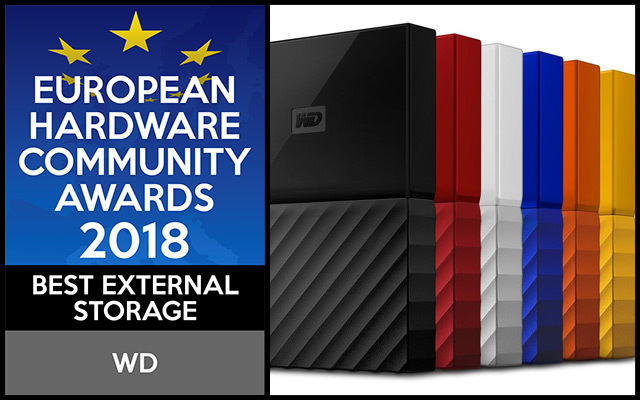 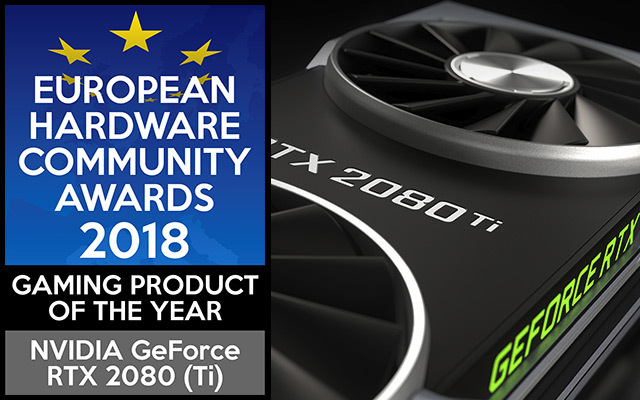 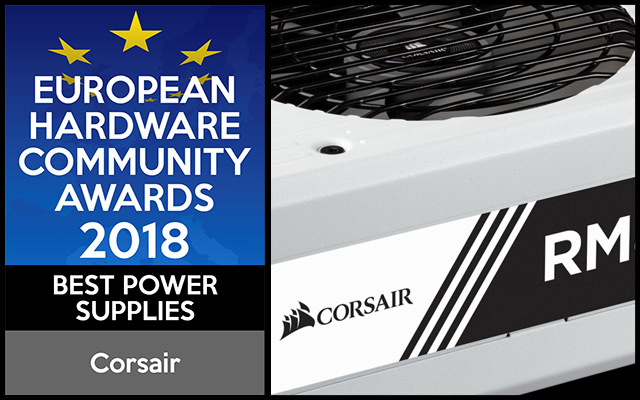 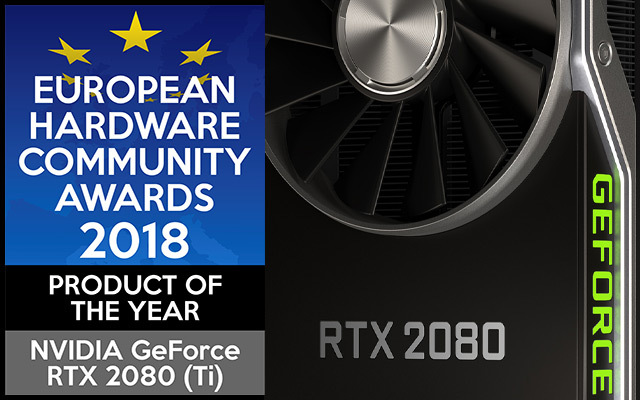 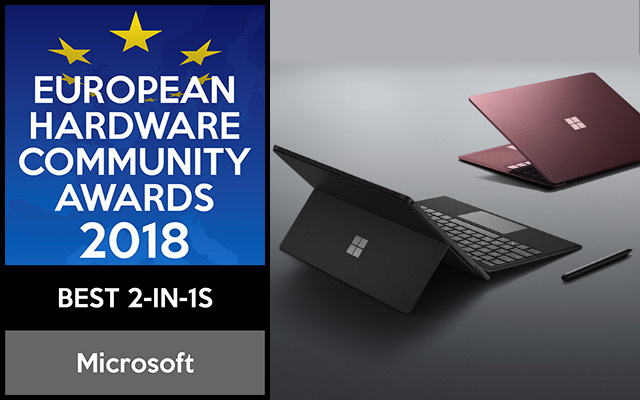 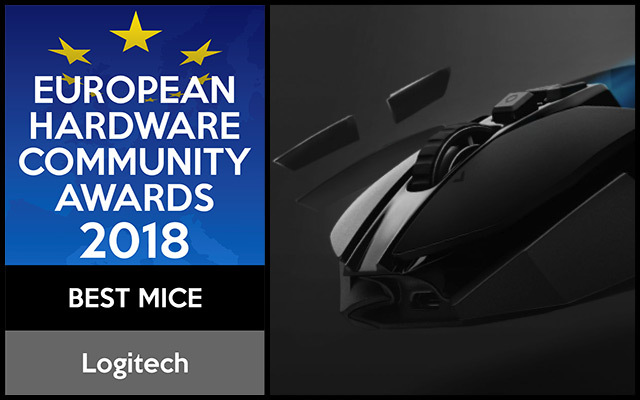 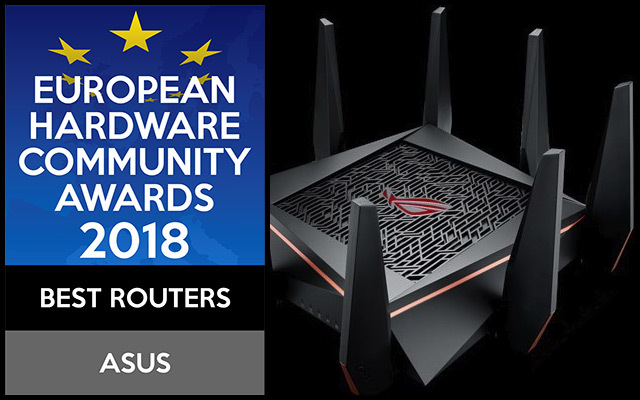 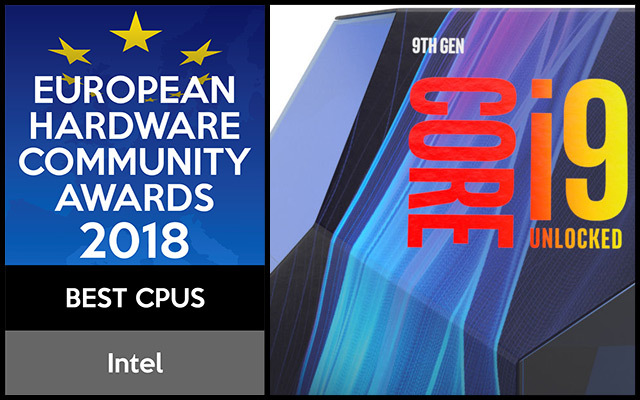 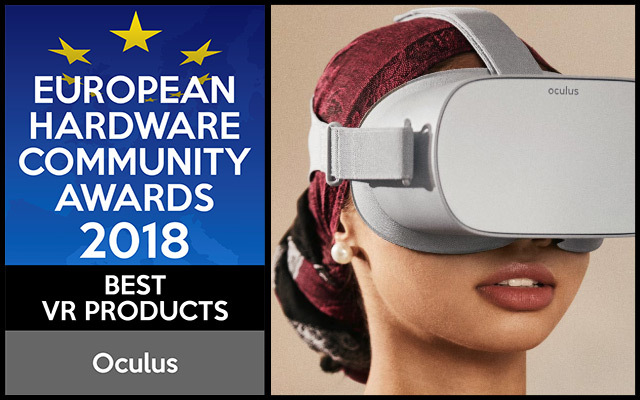 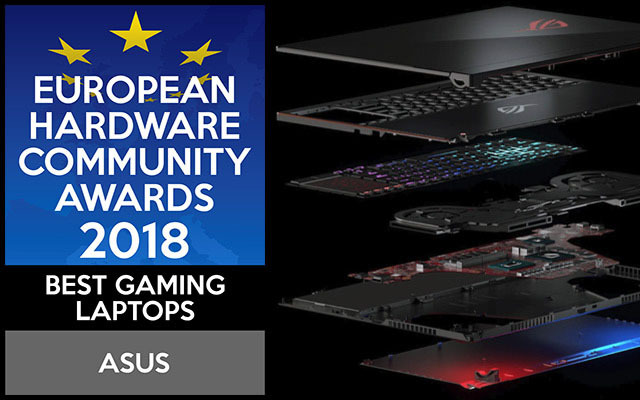 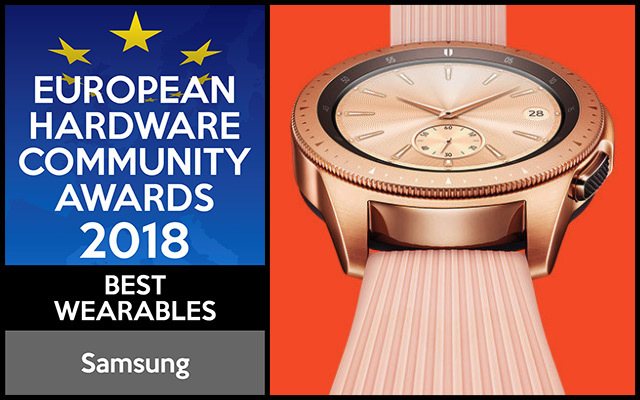 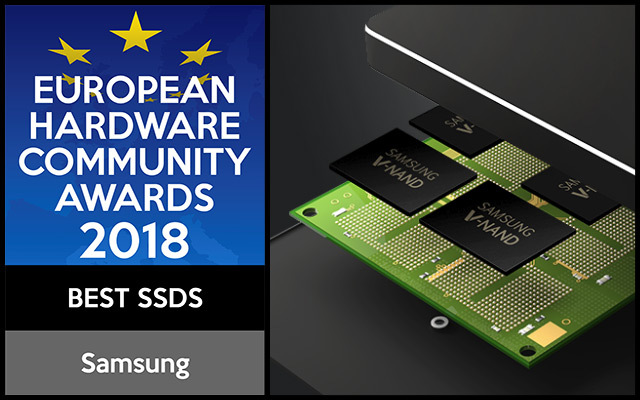 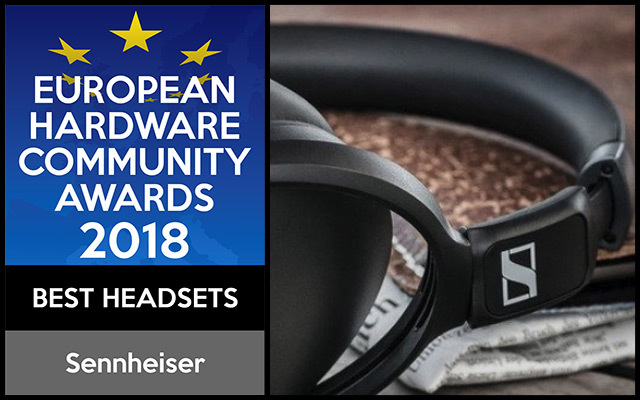 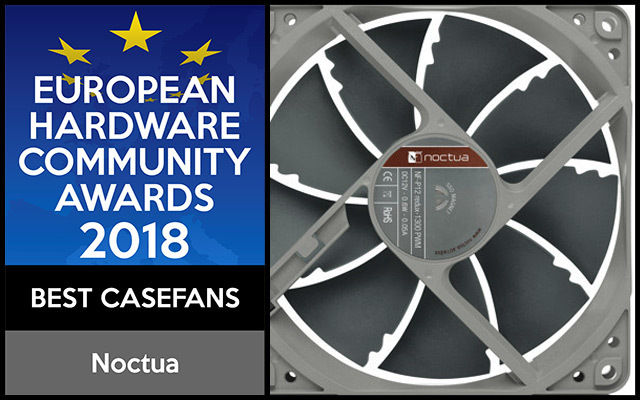 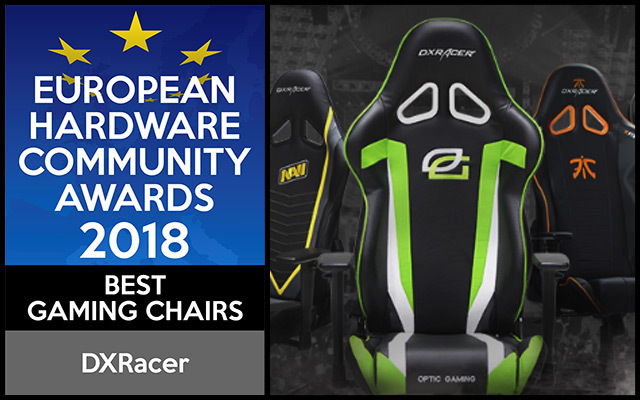 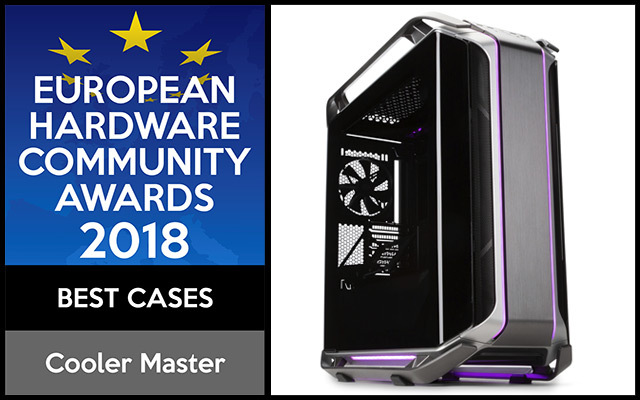 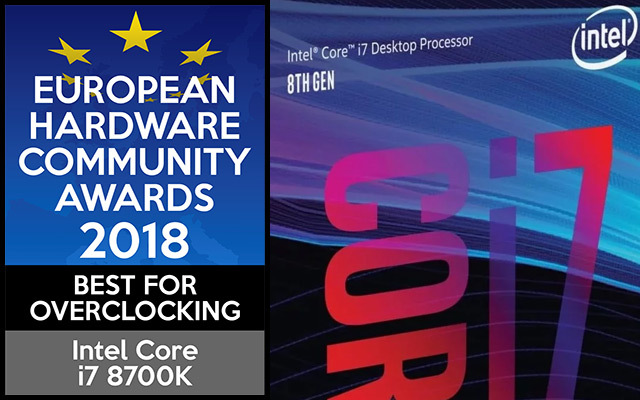 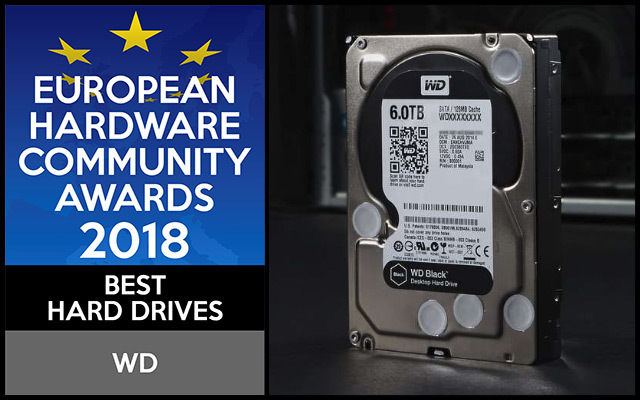 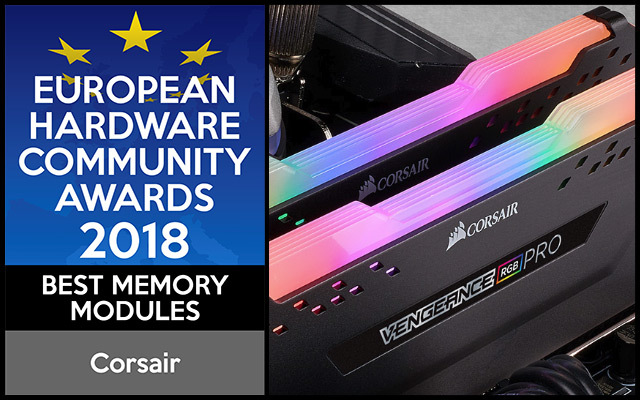 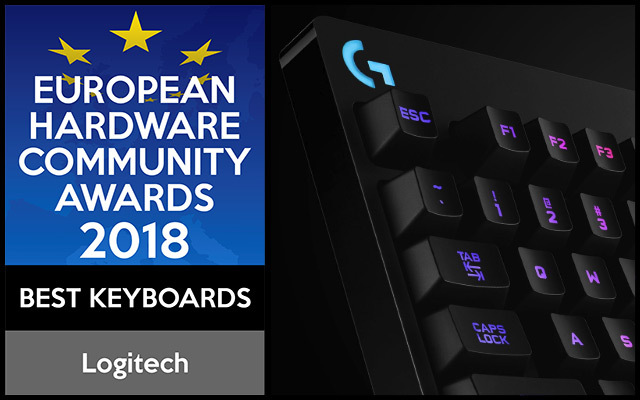 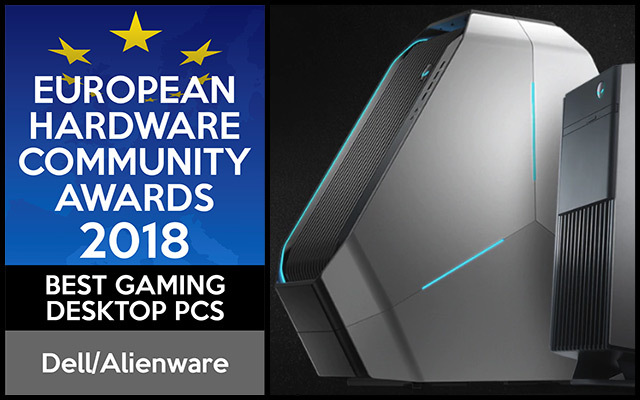 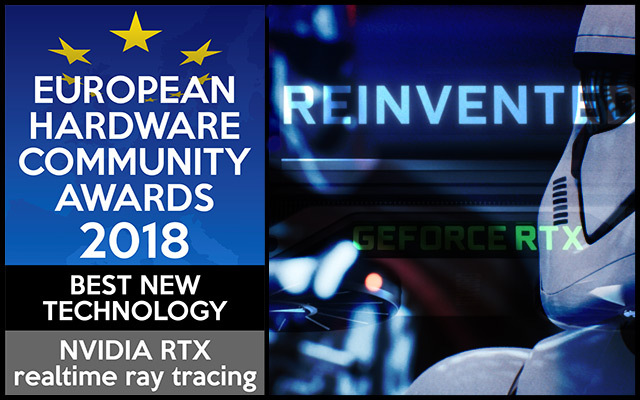 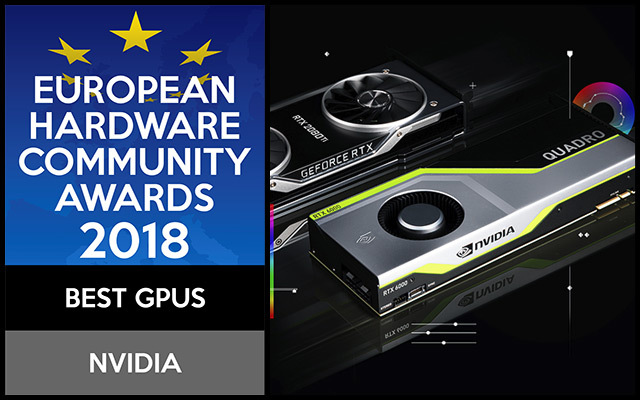 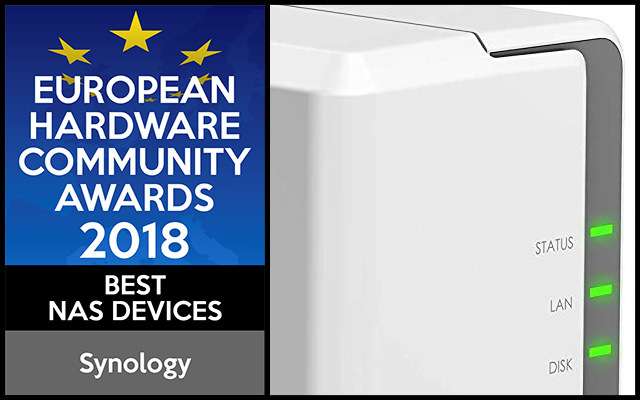 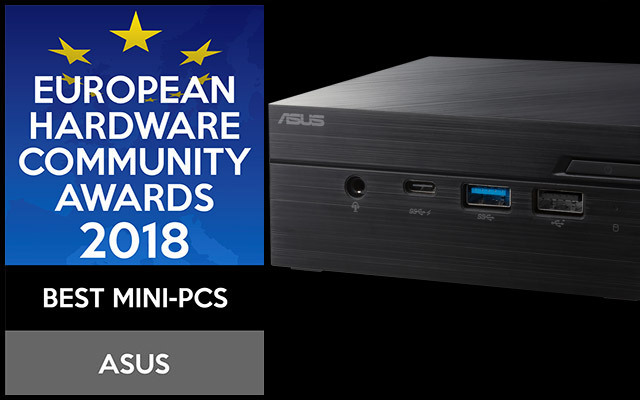 The winners of the 2018 European Hardware Community Awards have been selected! 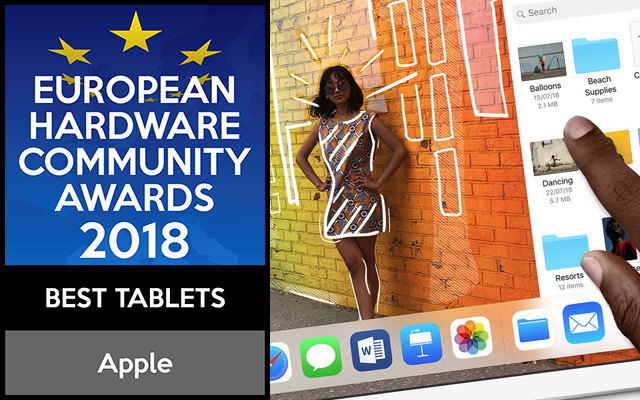 From start to finish, these awards have been driven 100% by readers of the EHA member publications – published in 9 languages across the continent. 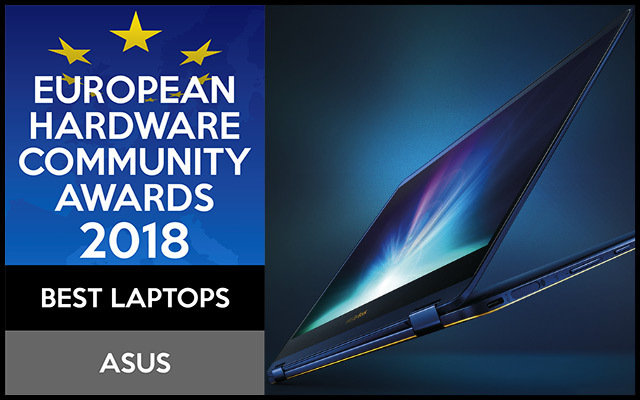 In total, almost 1.3 MILLION individual votes were cast by more than 38,000 technology enthusiasts and influencers! 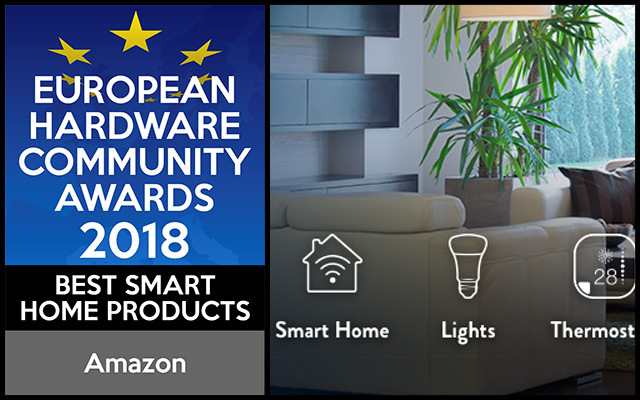 The European Hardware Association Community Awards 2018 not only showcase the best products being sold in Europe today, they also provide the EHA with ‘deep data’ about what the market is thinking. 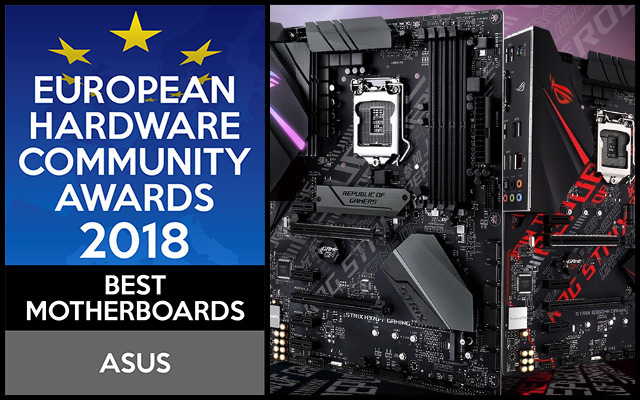 Understanding what our community believes to be important, is vital when it comes to ensuring we continue to deliver the news, reviews and articles that they most want to read. 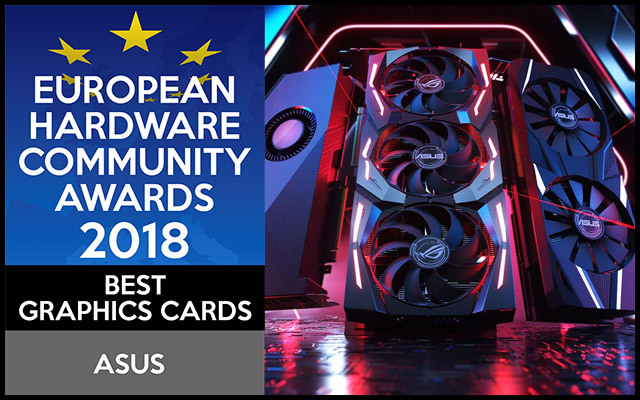 You will find the complete list of winners below. 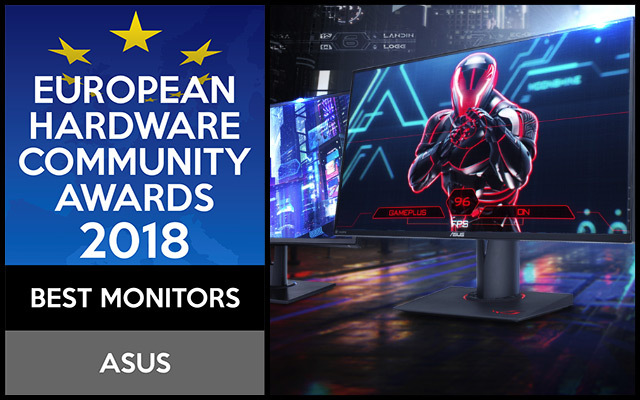 The results are in – the WHOLE of Europe has spoken!